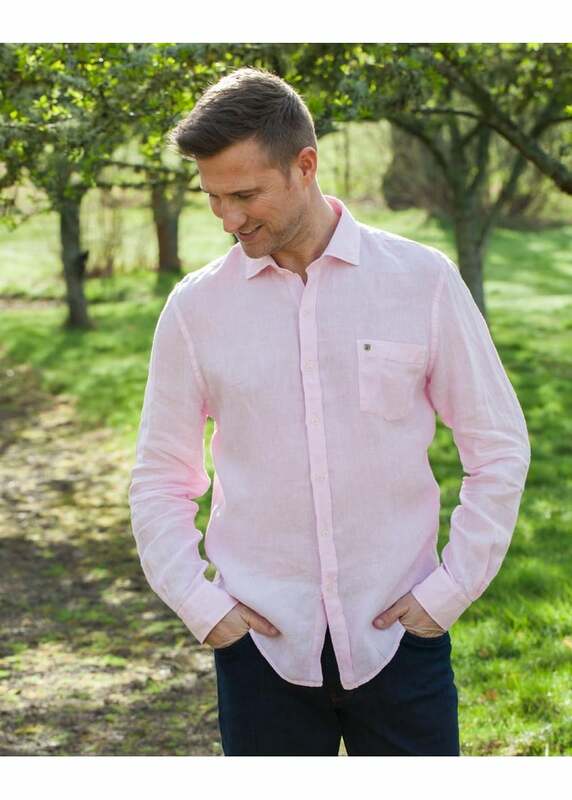 Dubarry's Midleton Shirt is a wonderfully light linen shirt perfect for the summer months. Dubarry's Midleton Shirt is a wonderfully light linen shirt perfect for the summer months. Ideal for creating a fresh, casual look, the Midleton can be paired with Dubarry deck shoes and shorts for a nautical-inspired style. Alternatively spruce up your country wardrobe by pairing it with Dubarry boots and jeans.